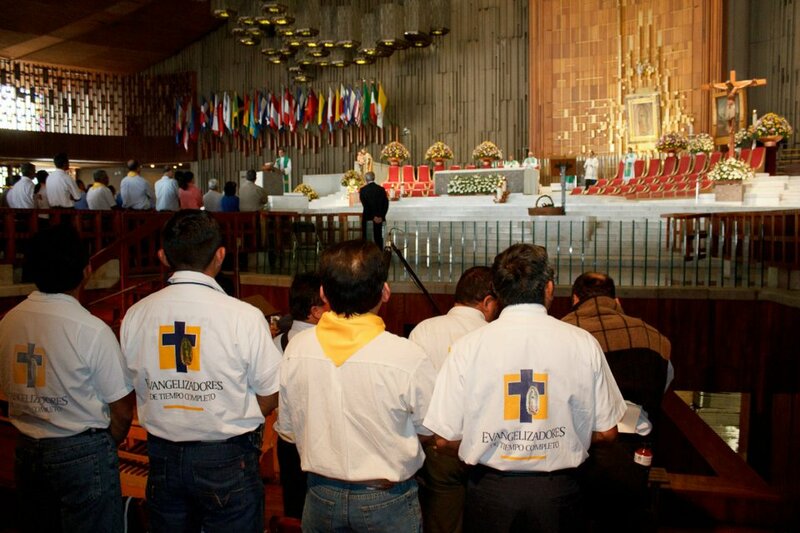 Evangelizadores de Tiempo Completo (or ETCs) serves to fill in the huge gap of shortage of priests to serve the people particularly in remote villlages in South and Latin America. 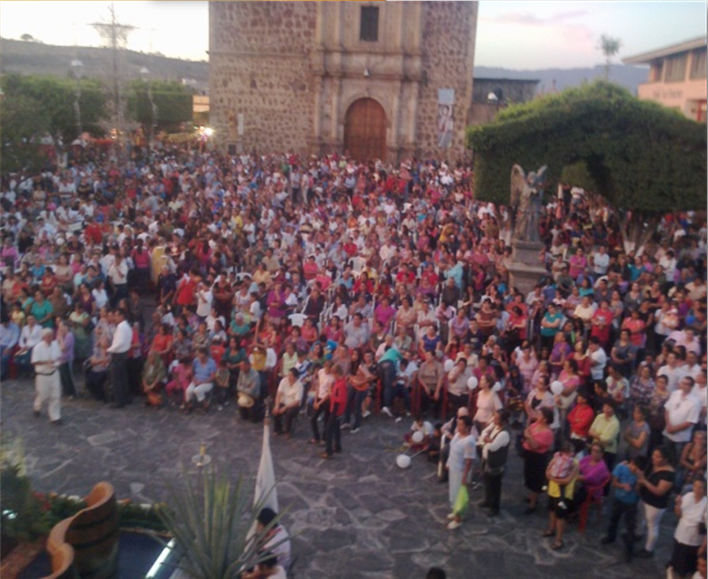 Our ETCs or fulltime missionaries have carried the Good News of the Gospel to 4,938 communities in Mexico alone. 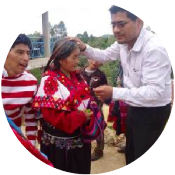 These foot soldiers for Christ traverse rural areas throughout Latin America, assisting parishes and priests, tending to people who are often lost and forgotten. 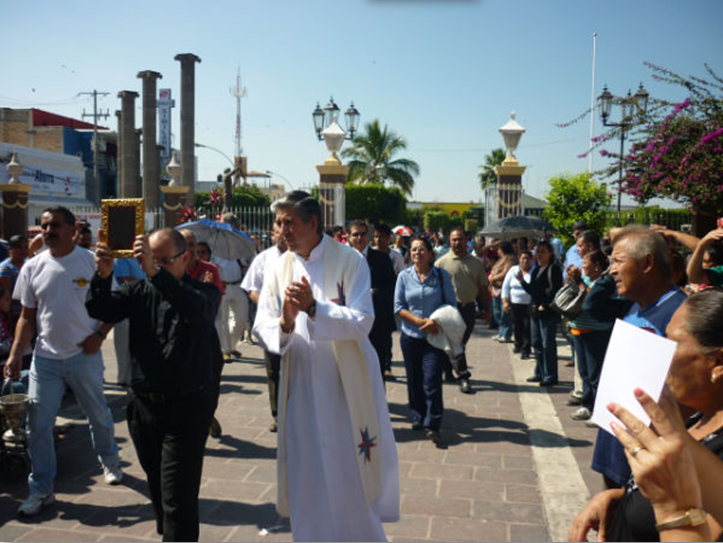 ETCs are critical support, particularly in Mexico, where there are an average of 6,200 Catholics for each Archdiocesan priest, a 30% ratio increase over the past decade due to a decline in vocations. Explore the work of the ETCs in the tabs below. 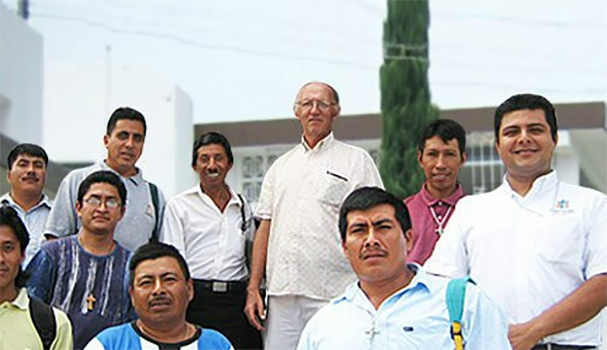 Evangelizadores de Tiempo Completo (or ETCs) is a program uniquely designed to assist local priests and bishops in parishes through the selfless and untiring service of lay people serving as full time evangelizers who dedicate themselves completely to tending to the needs of thousands of Catholics throughout the country. 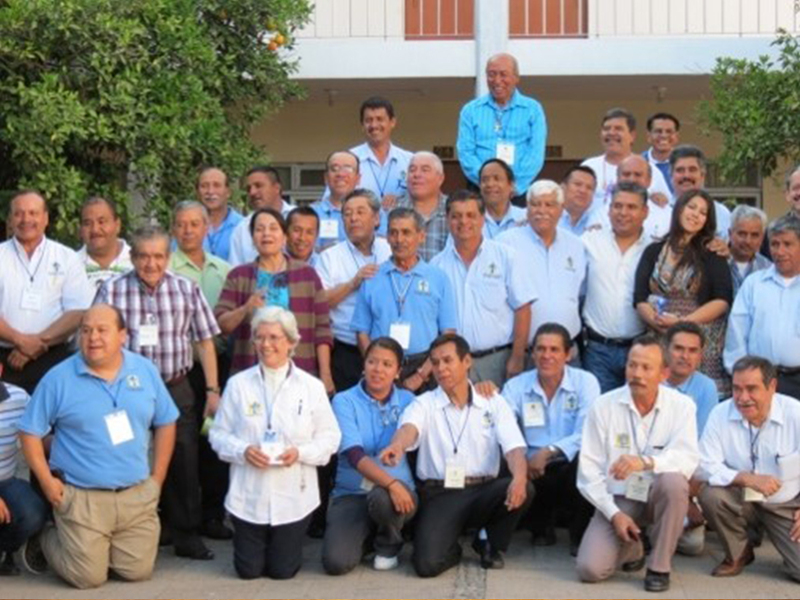 For more than 20 years ETCs have worked in all of the Mexican Republic, as well as other countries in South and Latin America developing an important role at the service of evangelization. 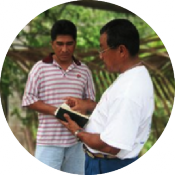 We currently have 410 evangelizers working in 27 states and 49 Dioceses. 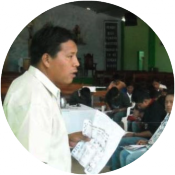 Guided by the Holy Spirit, the evangelizers provide: pastoral support, catechist training, liturgical ceremonies and formative programs, assisting the limited number of priests serving a large population in the area. 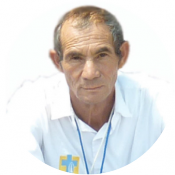 Many times the evangelizer traverses to areas in faraway communities, often at great risk to their personal safety, offering a helping hand to people who are not able to get to a church or be visited by a parish priest. 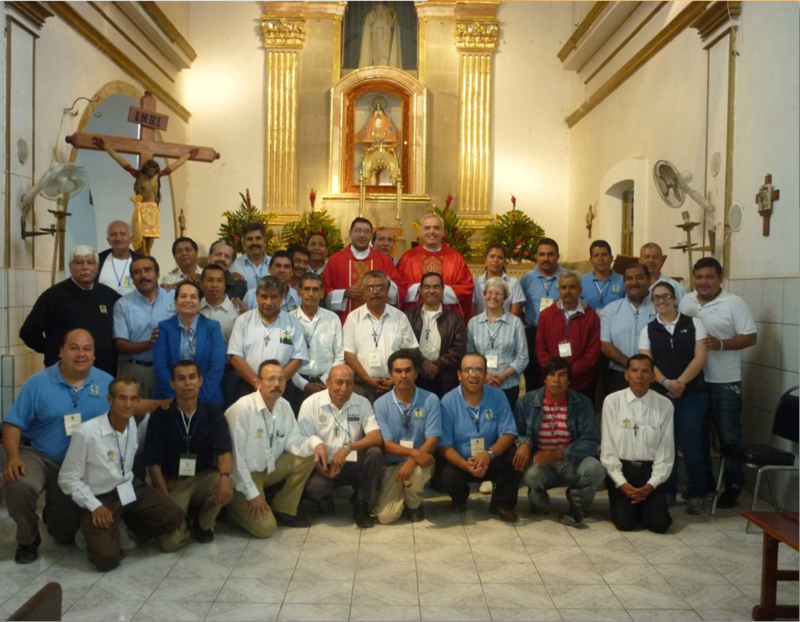 The ETC program allows parish priests to tend to their work closer to home.  Without the ETC program many people will not be educated in the faith and be served by the local church simply for lack of priests. The ETCs also help bring basic necessities to those in need, usually in the form of food and medicines. 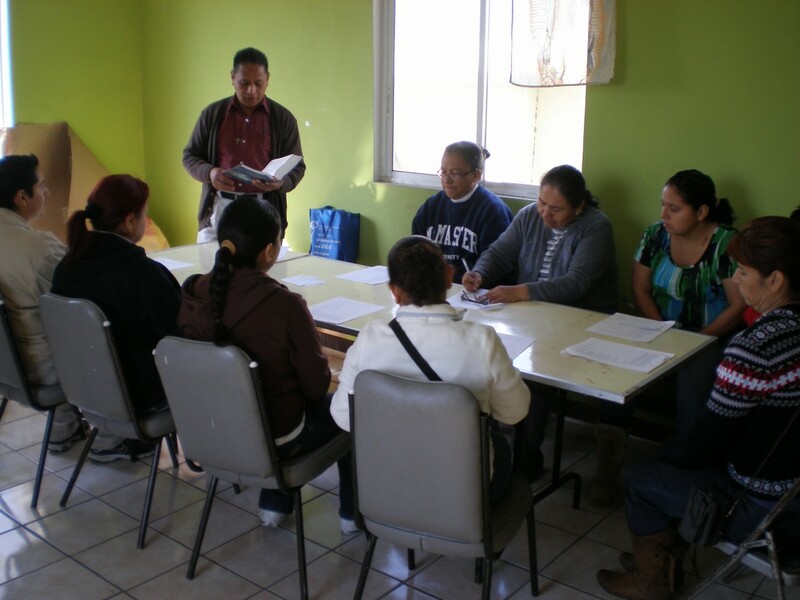 Some of them help in rehabilitation centers giving integral formations for addicted young people and their families. ETCs are usually found serving in areas of extreme poverty. 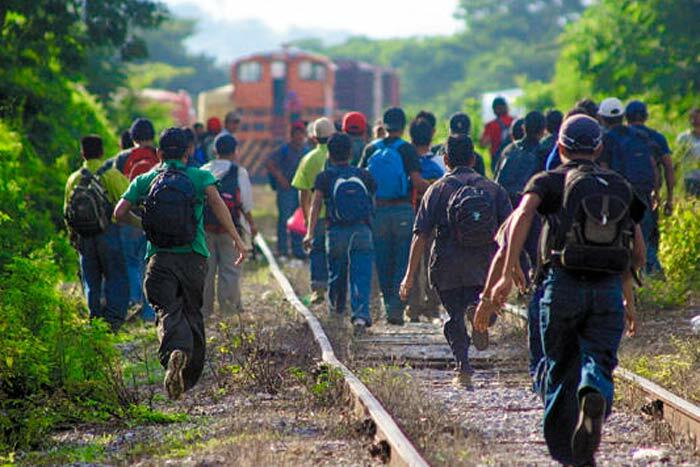 Thousands of children are at-risk in the border cities of Mexico, as evangelizers strive to keep the children from running away in search of a better existence. 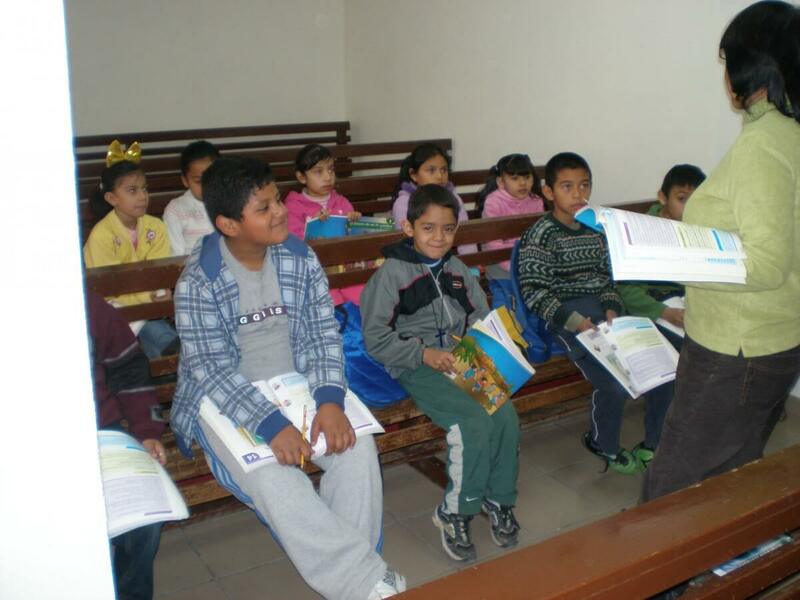 Catholic World Mission recently supported evangelizers in Tuxtla and Ciudad Juárez, where children have gravitated in search of food, clothing and medicine. 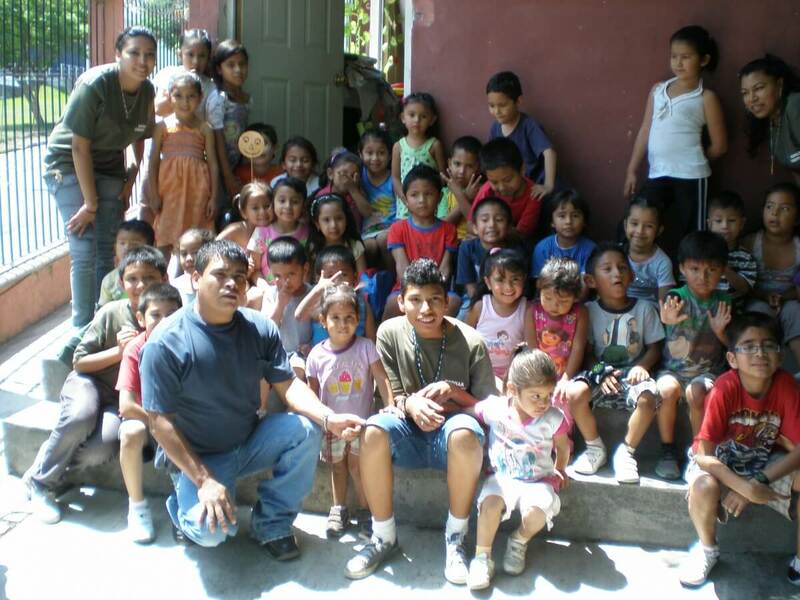 ETC evangelizers are often the only hope these children have, as they struggle between life as they know it- in crime and drug infested neighborhoods- versus a dangerous existence as refugees. 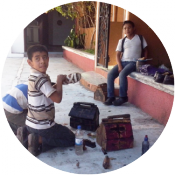 Traveling literally on foot or moped, our ETC evangelizers call on families in forgotten areas, such as the mountainous areas of Veracruz and remote villages in Quintana Roo. Parish priests, already stretched with so many to serve, could not possibly leave their churches long enough to tend to people in these distant villages. 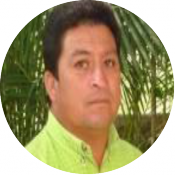 As these loyal evangelizer will tell you, Christian faith in Mexico and throughout Latin America is undergoing a paradoxical trend. With 3 million people in attendance at World Youth Day in Brazil, and 800,000 papal followers honoring His Holiness, Pope Benedict XVI in early 2012, still others are leaving the Catholic Faith in droves. 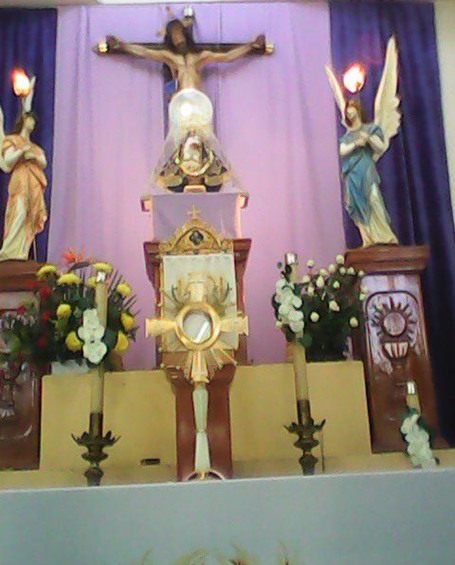 Preying on the vulnerable, anti-Catholic sects are leering people here away from their faith. 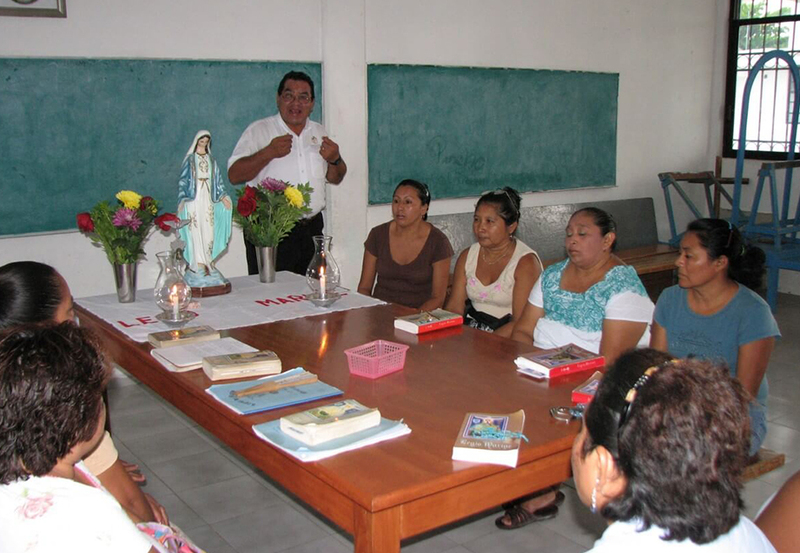 Time is of the essence for our hard-working evangelizers. But they are seeing results. 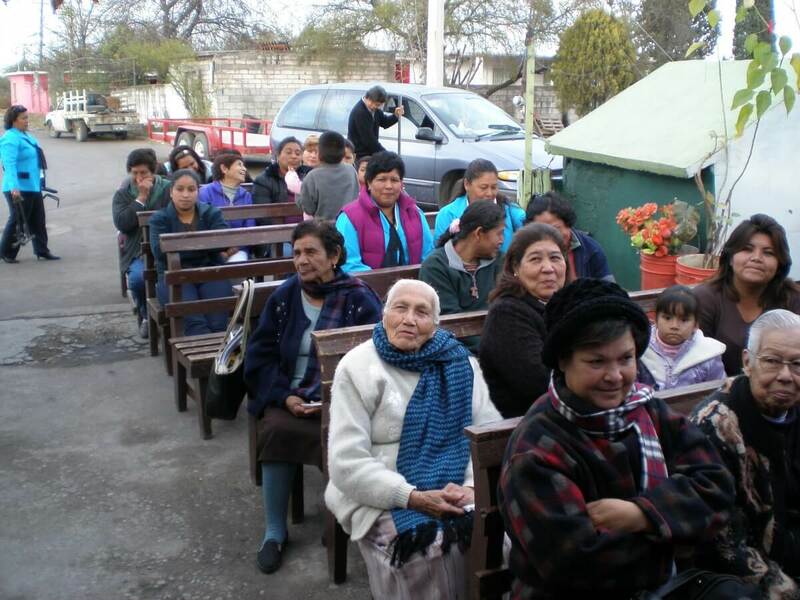 Last year the ETCs visited and brought the gospel to more than 508,555 families. 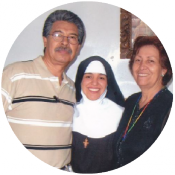 They taught courses on values, catechesis and liturgy to 218,938 parishioners; they prepared 37,381 people to receive the sacraments; 1,689 persons returned to the Catholic faith; 161 vocations were detected and 1,869 marriages were convalidated. 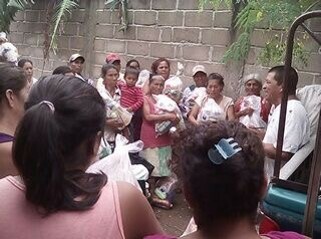 After an earthquake devastated Chiapas, Mexico, last fall, the ETC missionaries whom you support rushed into action. Two poor widows, Angela and Rosa, each live alone. 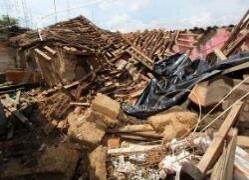 Both of their homes were destroyed in the earthquake, and both of them were unable to receive aid through other channels. 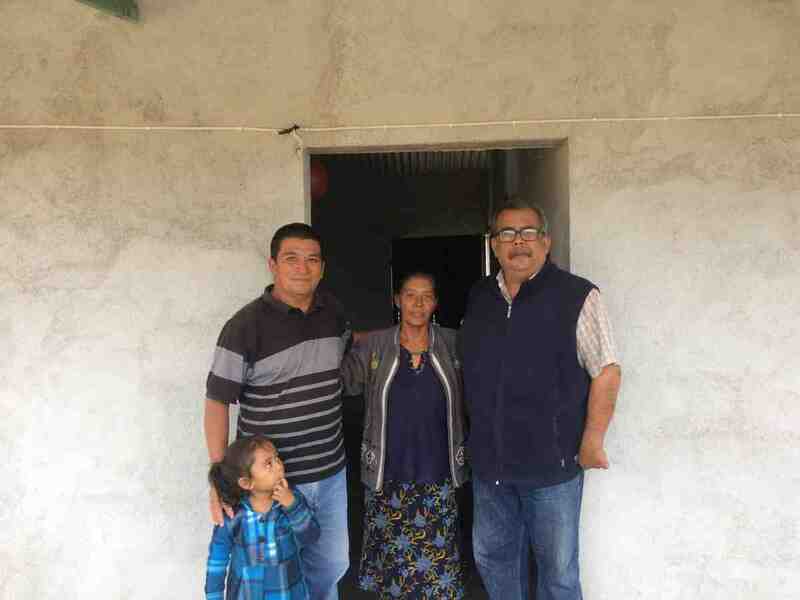 ETC missionary Juan Antonio learned of their stories and jumped to action right away. 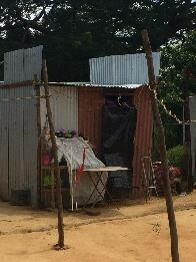 Rosa lived in a 2 meter by 2 meter one-room house with corrugated metal roofing. 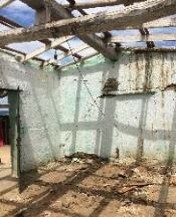 During the hot days, the room was stifling, and was really only inhabitable at night. 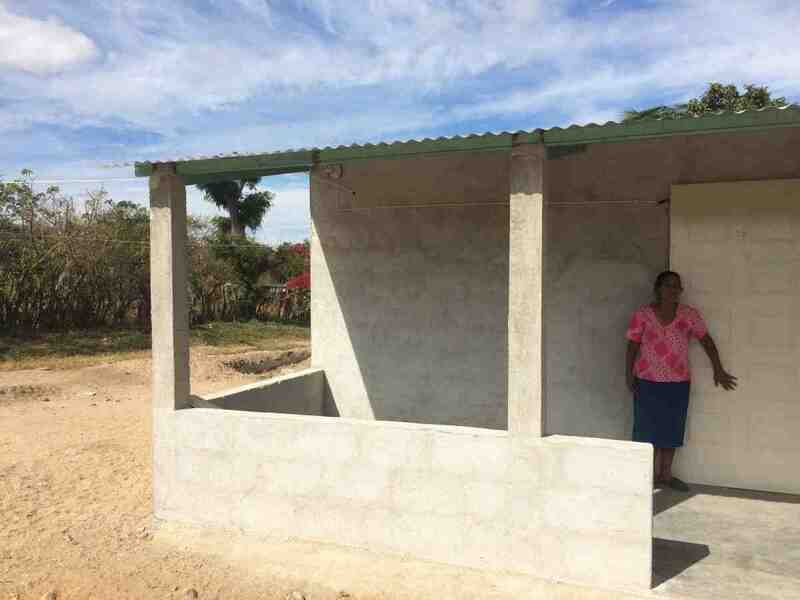 When her home was destroyed by the earthquake, Rosa had nowhere to go and no hope, until the ETCs told her they would help her rebuild her house. 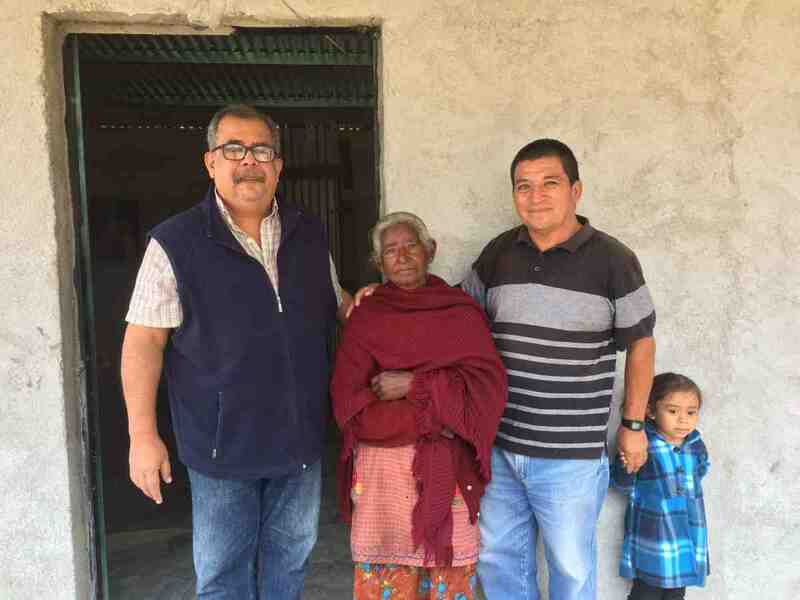 Angela, another poor widow in Chiapas, also lost her home in the 2017 earthquake. 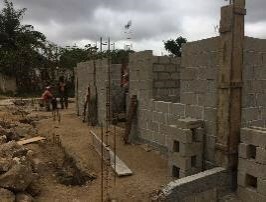 Before her home was rebuilt by the ETC missionaries, she says she used to cry in anguish, not knowing what to do or where help would come from. 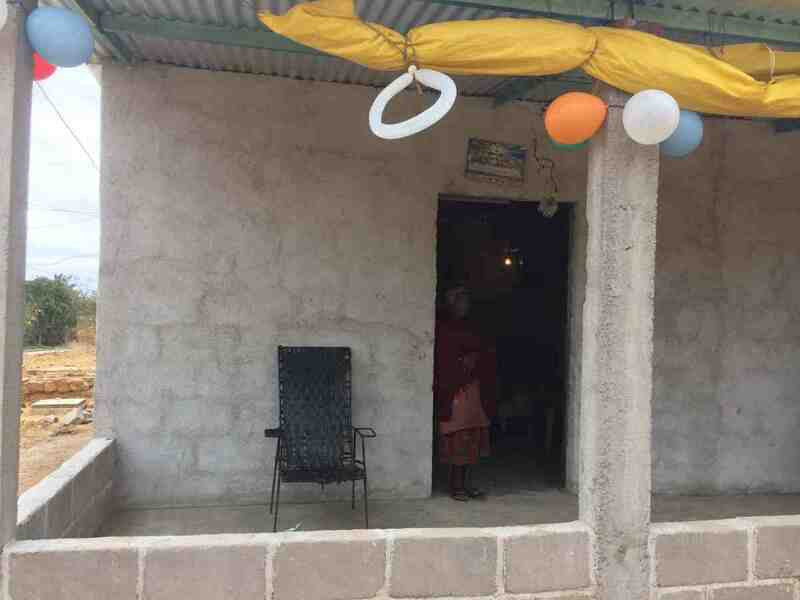 Since the rebuilding of her house, she says she cries happy tears now. 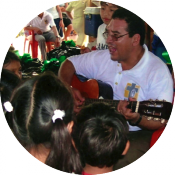 Juan Antonio and the ETCs were able to support the wider community as well. Many people were afraid to go to work in the days immediately following the earthquake. They were afraid the aftershocks would destroy what was left of their homes, or that desperate bandits would steal their food. 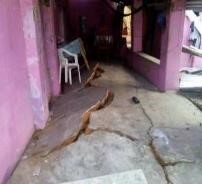 Of course, without work, the residents would have no money for food, so it was a vicious cycle for them. 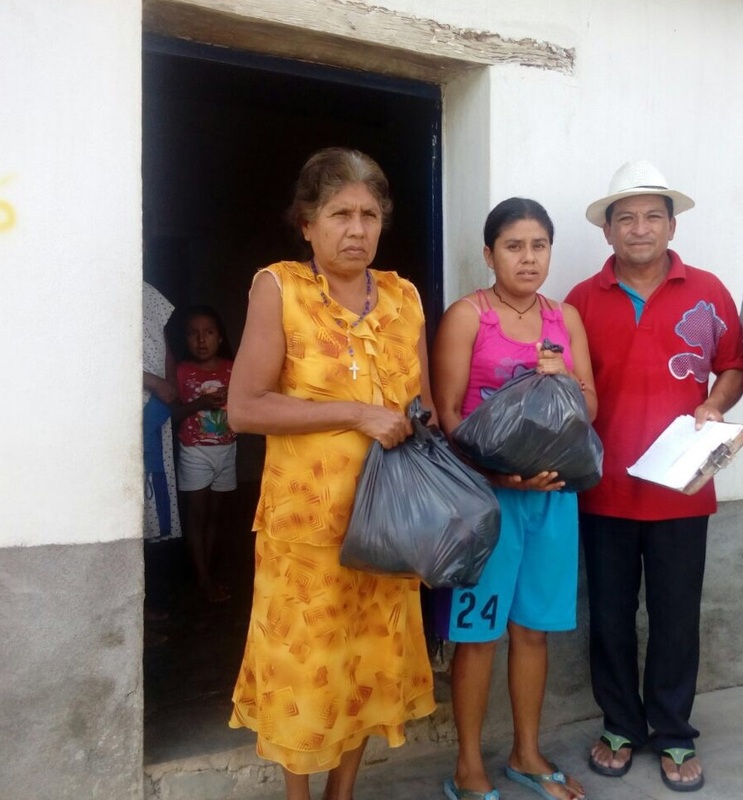 Thanks to your generous donations, Juan Antonio was able to provide food to the poorest residents while they waited for the aftershocks to end. 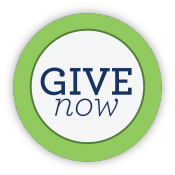 Thank you for your generous support. You provided food and shelter for many! 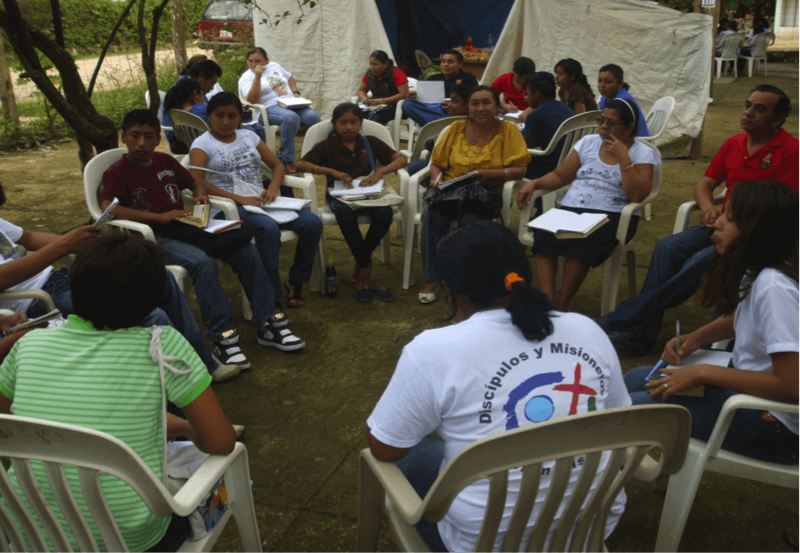 Do the Corporal Works of Mercy and Evangelization go hand in hand? 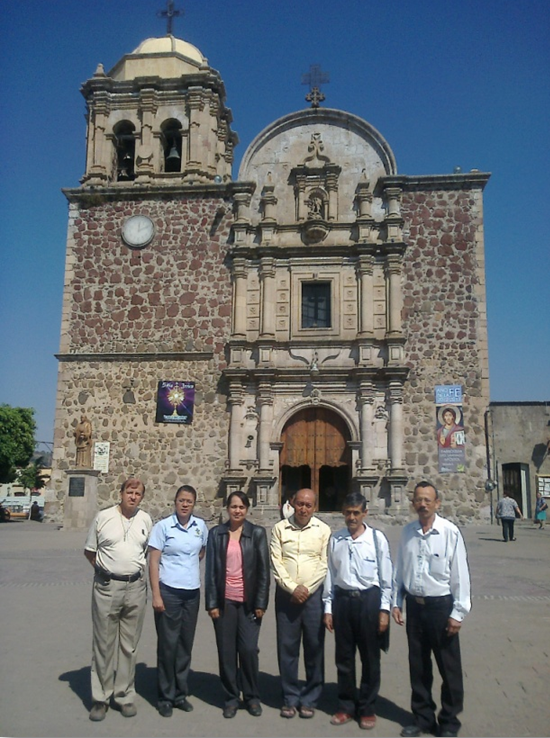 These Lay Missionaries prove it to be so! 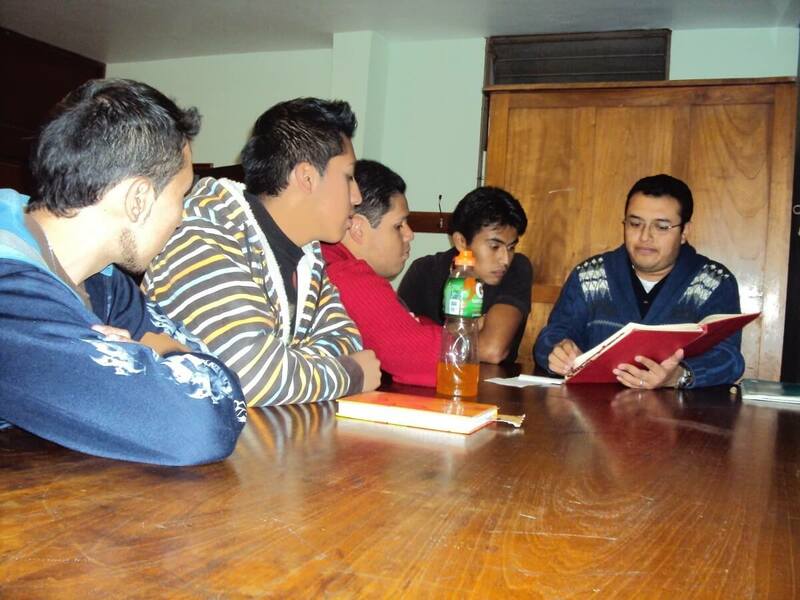 The Evangelizadores de Tiempo Completos (ETCs) answer the call to evangelize in the community, bringing Christ’s Gospel of peace throughout many violent areas in Latin and South America. 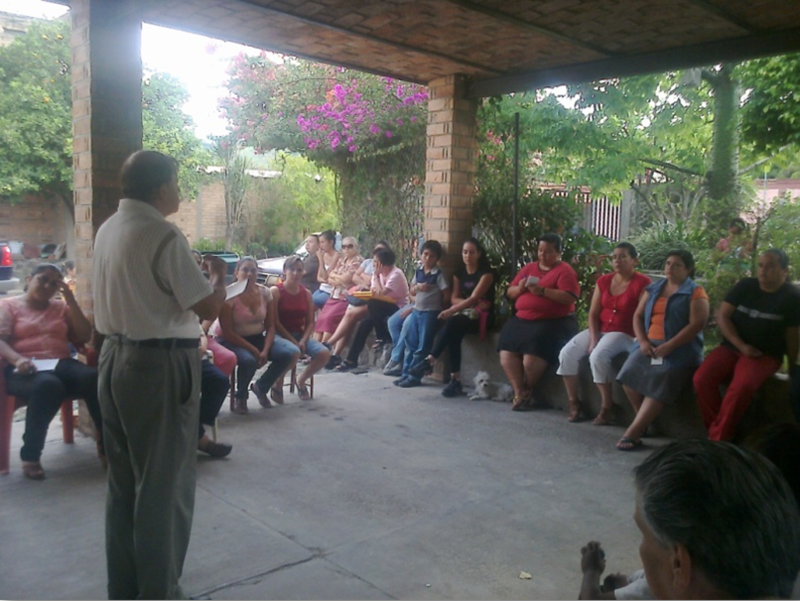 Jalisco, one of the ETC missionaries, identified grave digging as one of the community’s more essential needs. Burying the dead is a Corporal Work of Mercy asked of us Christians by Jesus Christ in the Gospel of Matthew. 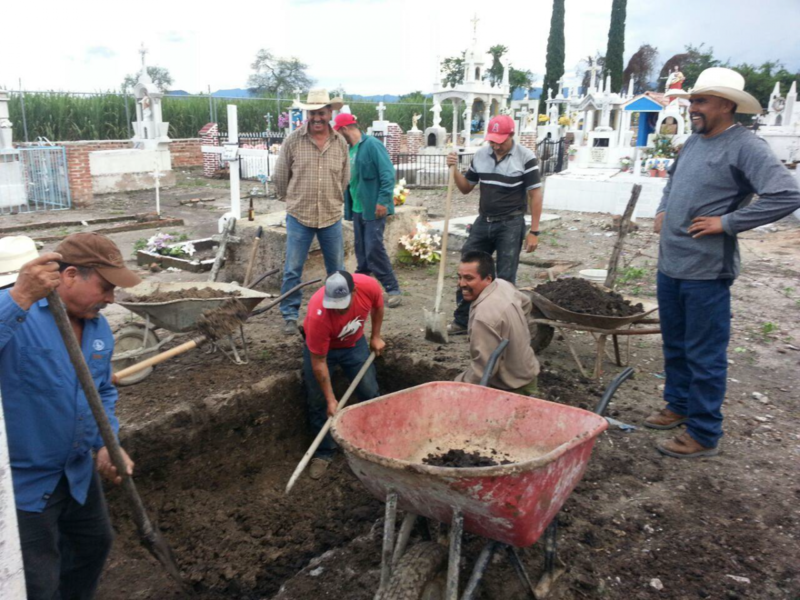 Miguel López Fletes, another ETC missionary, together with a group of men from the community, prepares graves for families in need since the community cemetery does not have service personnel. 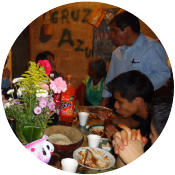 The lay missionaries generously lend their services in an effort to spread the Gospel to grieving families. 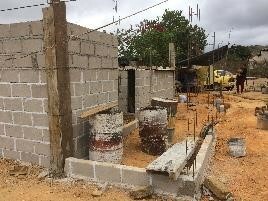 Our courageous ETC missionaries are following in Jesus’ footsteps. Acting out of love they are sacrificing in difficult and dangerous conditions – even willing to lay down their own lives for the sake of saving others. 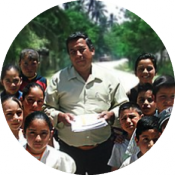 Please, will you help them bring the message of hope to so many in need?